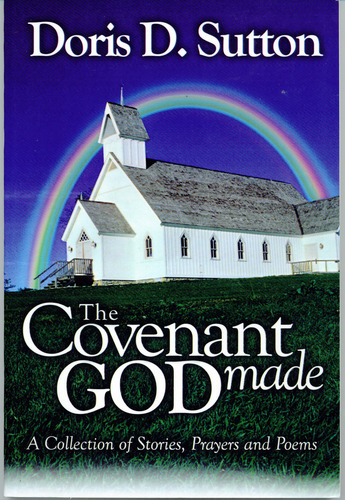 Our journey is under the covenant of God, from creation into the blessing onward. Soldiers marching through trails in life. Fighting to receive our blessings through our Lord, without a doubt. He’s there in the shadows of our adversities in life. Trusting His Word and looking straight ahead toward our Promise Land.